Sailboat Ranch. 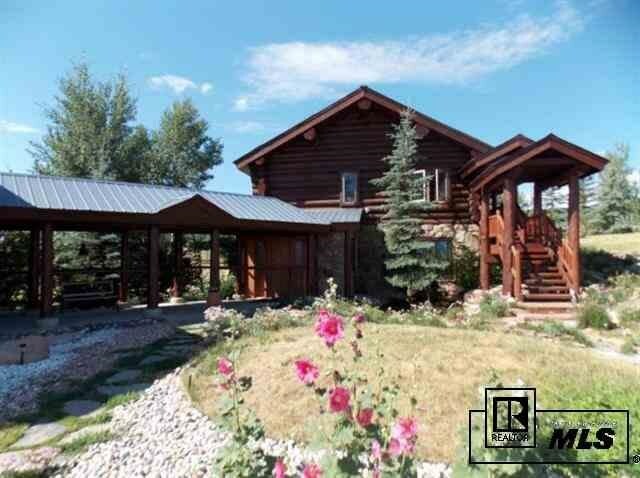 15 acres, nestled in the gently rolling hills of South Valley with panoramic views, including Mt. Werner, just 10 minutes South of Steamboat. Open floor plan, 3BR, 2.5 Baths, 680 sq ft deck off living room facing South, 2 car attached garage with shop area plus finished loft, 36' X 36' barn with loft, 20' X 24' loafing shed, pond with seasonal stream.